Consulting for Deloitte within their Operations Excellence practice. 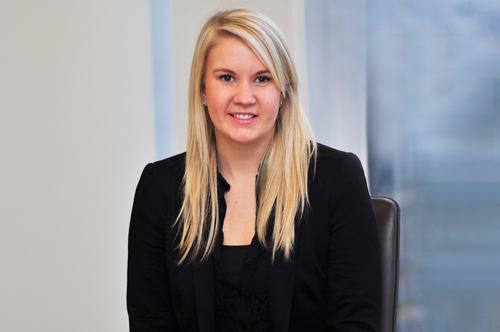 After completing City's Business Studies BSc, Ann Van Steenbergen joined global financial services company Deloitte in 2012, on its Graduate Analyst Programme. Ann has worked on both public sector and banking projects within their Operations Consulting practice more specifically within Operations Excellence. Find out where business studies at City could take you.